Which product are you inquiring about? 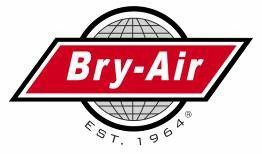 ® and ™ Trademarks of Bry-Air (Asia) Pvt. Ltd. 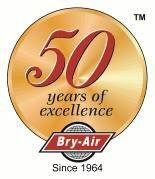 The above Trademarks and Copyrights belong to Bry-Air (Asia) Pvt. Ltd.